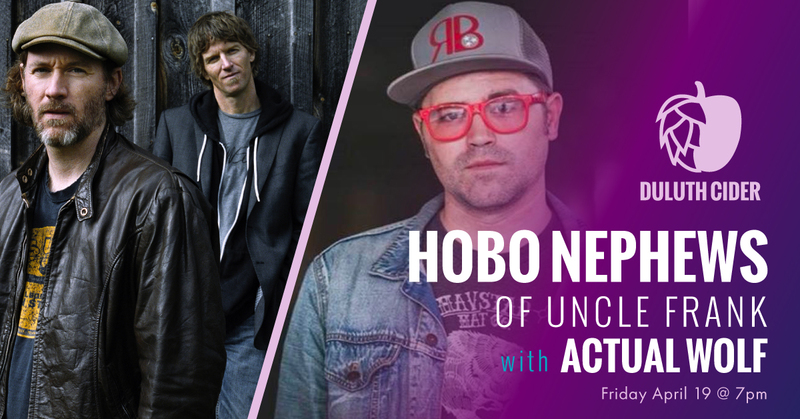 Friday April 19 is a full moon, so come stomp around and put the winter behind you with the Hobo Nephews of Uncle Frank and Actual Wolf as they take over the Duluth Cider stage. Brothers Teague and Ian Alexy have turned their duo to a trio with Actual Wolf’s Eric Pollard for this special event. Actual Wolf takes the stage at 7pm to kick things off, followed by Hobo Nephews, and whatever mayhem ensues. We’re kicking off spring with the 1-2 punch of delicious Gluten Free food and craft cider!  Auntie M’s Gluten Free Food Truck will be at the Duluth Cider taproom on Saturday, April 20th to serve up the most delicious and most gluten-free of fair foods to pair perfectly with our selection of naturally gluten-free craft ciders, all made from 100% Minnesota apples! 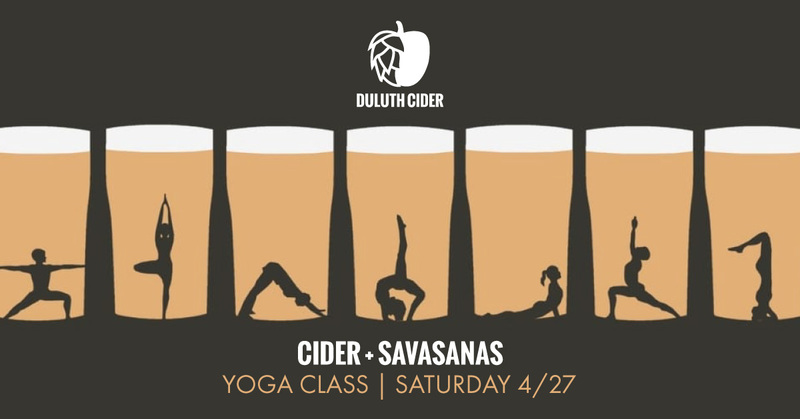 Join Amanda West for a balanced yoga class that will flow as beautifully as our ciders. Doors open at 10:15am. Class starts at 10:30am. And by 1130am you’ll be sipping some cider! 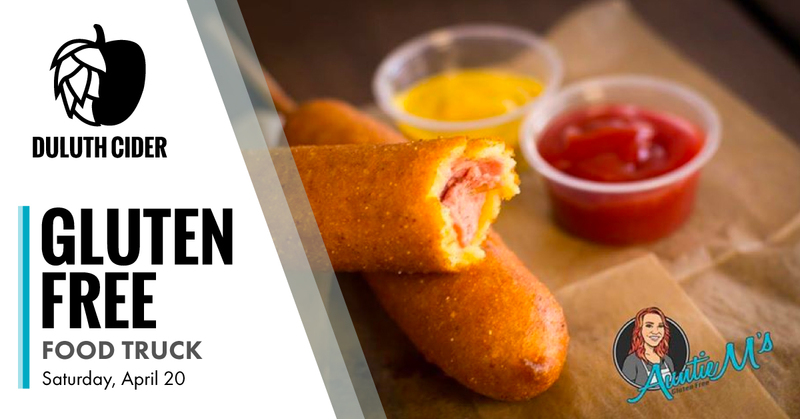 Cost is $15 and includes your first pint. Space is limited so be sure to book in advance. Cash only will be accepted at the door. Please bring your own mat. Please arrive on time as class will start promptly at 10:30am. Click here for more information or visit www.ignitestudioduluth.com and go to ENROLLMENTS. Hey nerds. 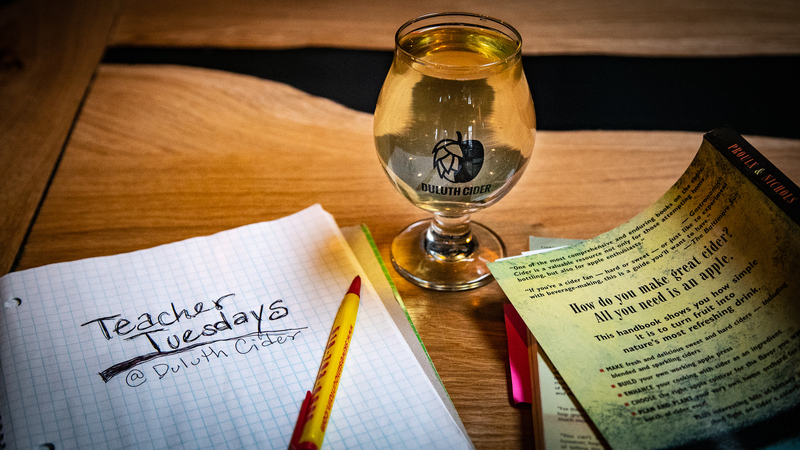 Every Monday at 7pm come out to the Duluth Cider taproom for trivia night. No need to register, just show up and be smart. Put together a crew of up to 6 smarties (or fly solo and prove the masses wrong) for prizes like cider, gift cards, merch, bragging rights, etc. We love you, teachers. Every Tuesday now through the end of the school year, school teachers get $1 off pints and flights all day Tuesday! Just show us some proof that you’re a teacher, whether it’s your school ID, a pile of papers that need grading, a worn out DVD of Stand & Deliver, premature gray hair, etc. Real Google reviews from real people. "Great ciders and reasonably priced!" "A nice place to bring people... staff are friendly, informative, and accommodating... Most importantly cider - these ciders are all worth trying... Good work, Duluth Cider, you were worth the wait. "OMG...the best. I don't usually drink cider... Beautiful pub! This one is the best. I'll definitely will come back!" "Duluth Cider has a great space with even better ciders... I would recommend the flight so you can try more than one! Looking forward to many more trips here." "Great place! Amazing Cider! I really enjoyed spending time here, the atmosphere is comfortable and relaxing. 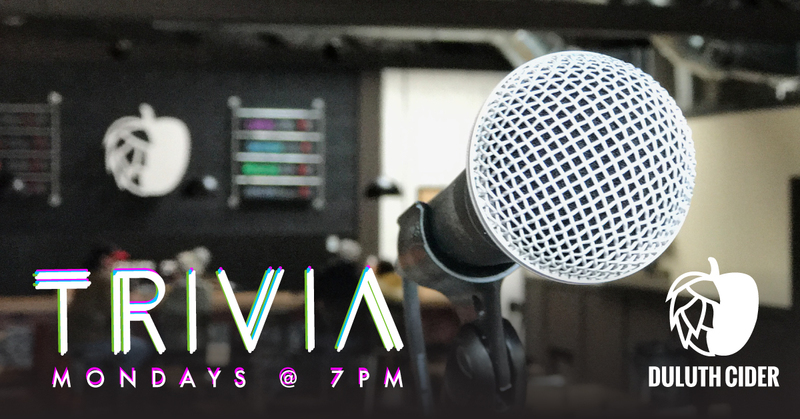 My favorite night is Trivia night! I recommend it to anyone looking for something to do on Monday nights..."
"What a cool, unique place. Definitely new for the Duluth scene. The cider is also fantastic... My favorite is the Sawtooth." "Amazing place. Wonderful ciders and great atmosphere. A nice change to the craft beverage scene!" 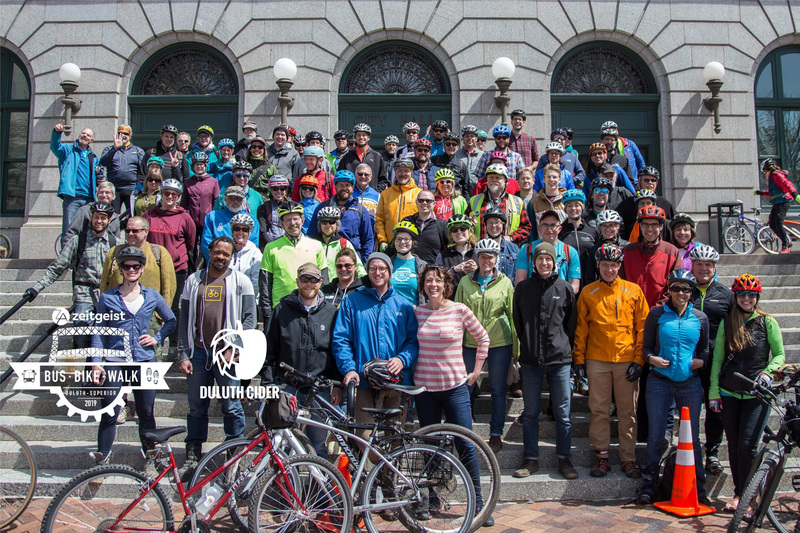 We’re building a team of Duluth’s best cider makers and most passionate cider lovers. Click below to browse positions and to apply online.